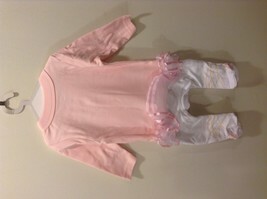 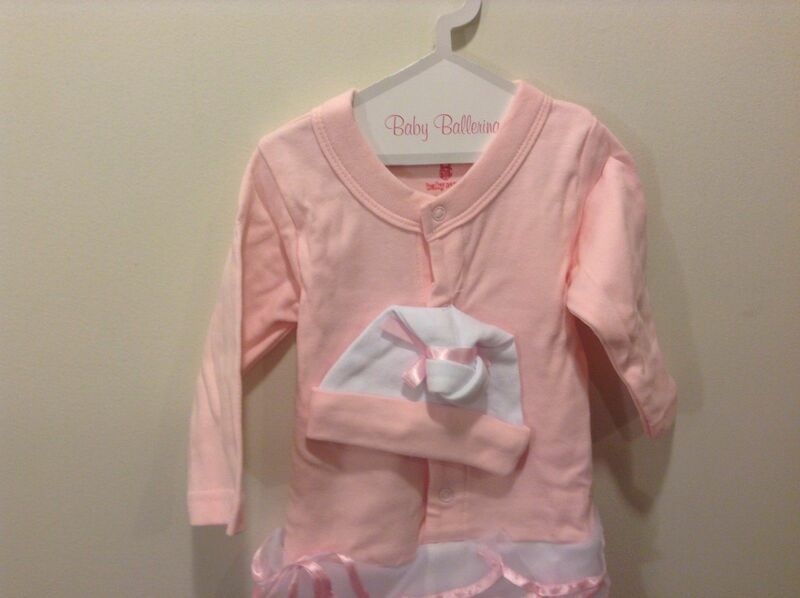 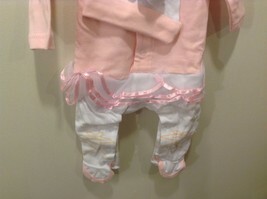 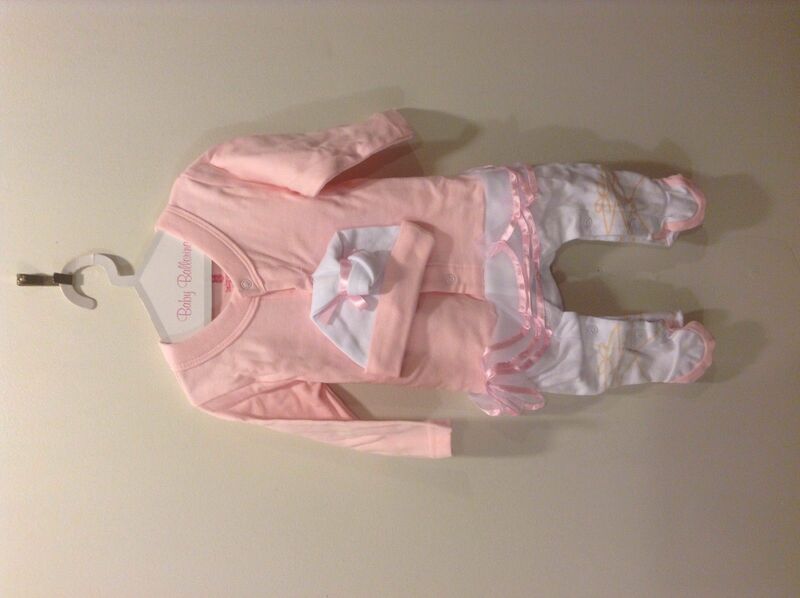 This is a Big Dreamz baby ballerina layette set. 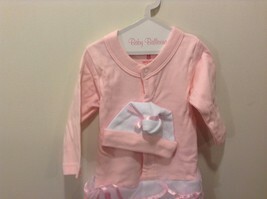 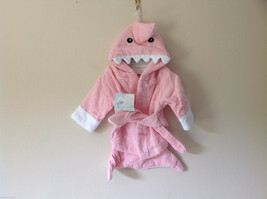 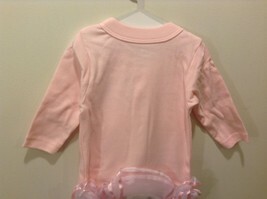 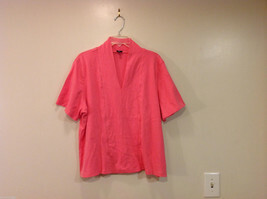 Includes bodysuit and cap in pink. 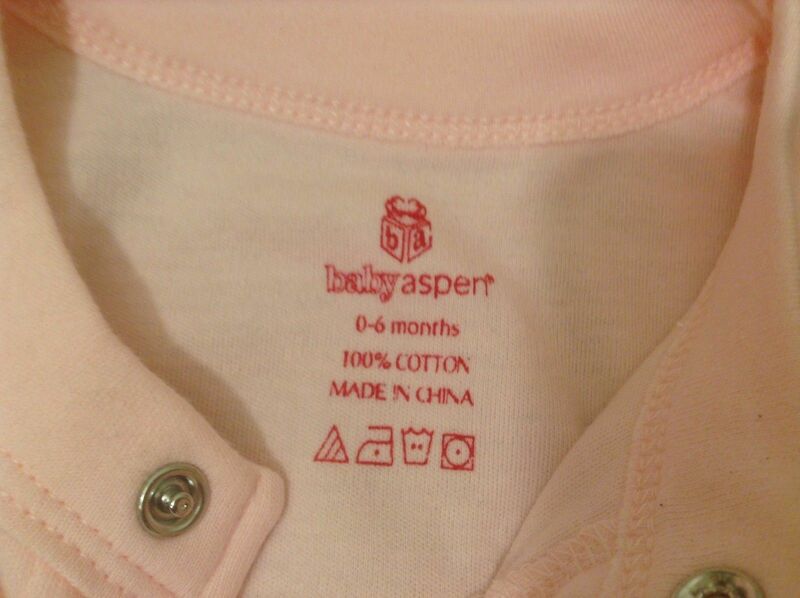 It is size 0-6 months and is 100% cotton.